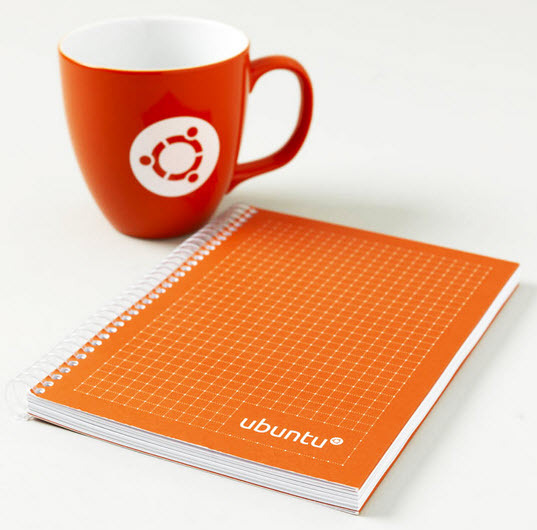 Ubuntu 15.04 (Vivid Vervet) Beta 2 is now available for download and testing. What’s new in this beta? Latest Firefox web-browser, Thunderbird e-mail client and Rhythmbox music player. Ubuntu Vivid Vervet is scheduled for release in 23rd April 2015 and the end of life date is january 2016.